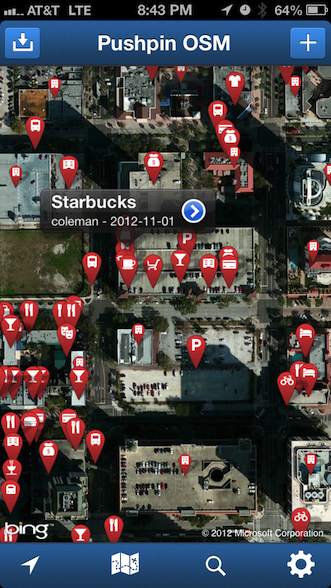 Make edits on-the-go with Pushpin, a mobile editor for OpenStreetMap data. 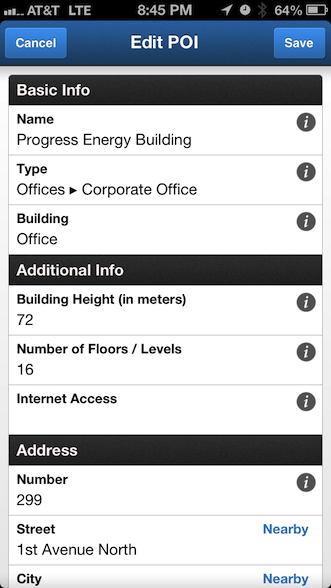 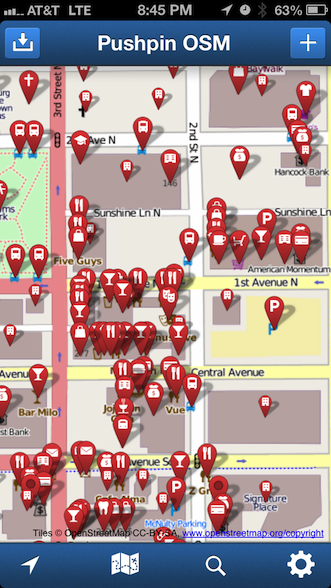 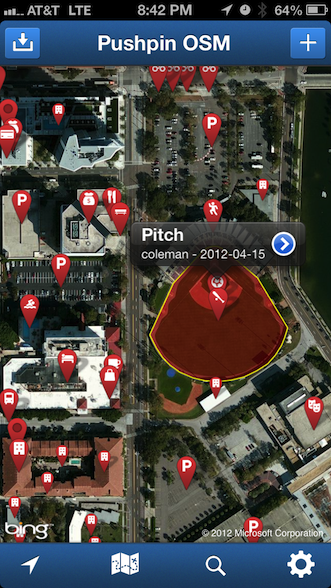 Pushpin is an app for editing and contributing data in OpenStreetMap, the free world map. 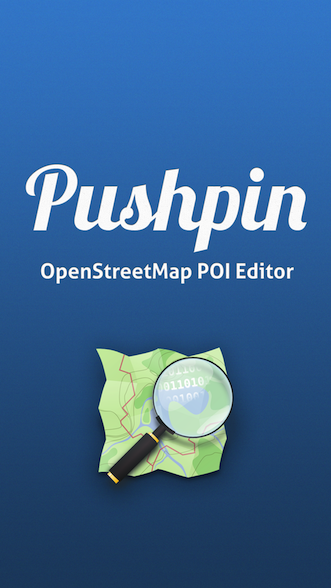 Use your OSM account to make edits with Pushpin. 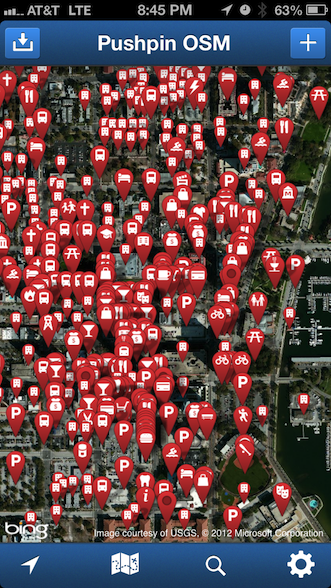 It's designed for contributing points of interest to OSM; places like restaurants, clinics, bars, train stations, bus stops, banks, and hotels... and even amenities like bicycle parking racks, public restrooms, or post boxes.